We offer the highest quality individualized Montessori education experience, focused on fostering independence combined with a sense of community and global awareness. We give this to each child from 8 weeks to 15 years old. 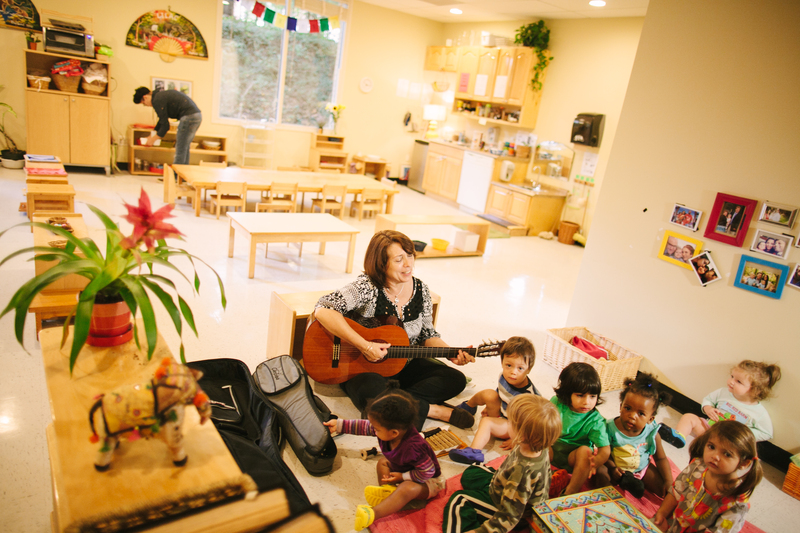 Montessori is among the fastest growing and most respected methods of education. It was developed in 1907 by Dr. Maria Montessori, the first female physician in Italy and a renowned educator who made great strides in the fields of psychiatry and pediatrics. Dr. Montessori believed that every child possesses an innate curiosity and love for learning which takes them on a “journey of discovery” in the classroom. A Montessori education produces independent, confident children who are self-sufficient, emotionally balanced, globally aware, environmentally conscious, and respectful of one’s self and others. 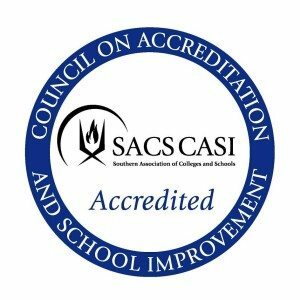 We are accredited by the Association Montessori Internationale (AMI) and the Southern Association of Colleges and Schools (SACS). These accreditations are critically important as they confirm having undergone rigorous accreditation processes. Our commitment to accreditation and licensing assures parents and the community that we are focused on accelerated student achievement, providing a safe and enriching learning environment, and maintaining an efficient and effective operation. At AMIS we have educational opportunities for Infant (8 weeks – 14 months), Toddlers (14 – 36 months), Primary (3-6 years), Lower Elementary (6-9 years), Upper Elementary (9-12 years), and Junior High (12-15 years) students.